Distance: 5 miles / 8 km. Ascent: 90 metres Terrain: Quiet roads through Burley followed by woodland and field paths, with gentle ascents and descents. A short section of steep steps through woodland on the return leg, along with field and track paths. There are a number of stiles. 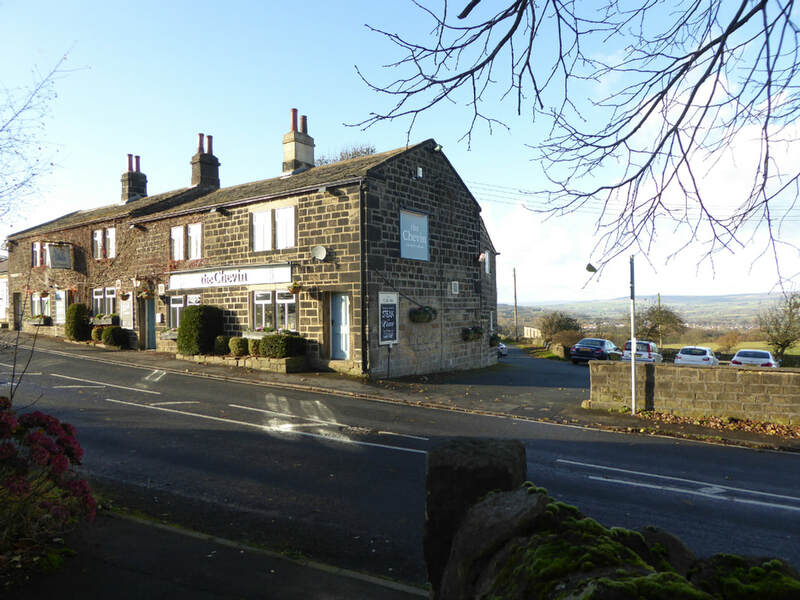 Introduction: This is an ideal short walk for a couple of hours or so and you get an opportunity for a refreshment stop at the Chevin Inn! 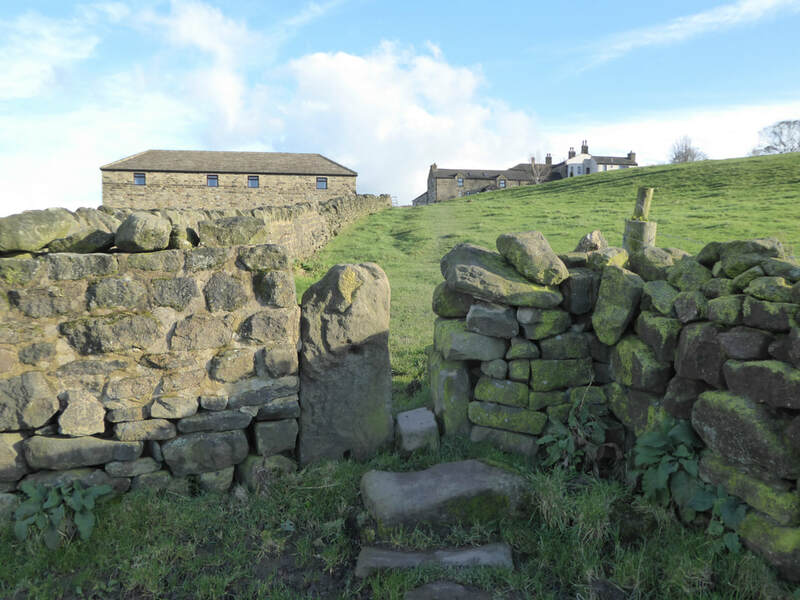 The walk affords lovely views across the Wharfe valley, to Otley Chevin and to Rombolds Moor (the all encompassing name for various areas including Burley and Ilkley Moors). You will pass God's Acre Cemetery and, close to the path, is the grave and memorial to William Edward Forster. He was an important part of Burley's history and a memorial cross sits outside the Queens Hall. He died in 1886. In conjunction with William Fison, he took over and expanded Greenholme Mills, to the point where it employed over 700 people. He was sufficiently important to have his funeral service held at Westminster Abbey. Lots more interesting facts are given on the memorial.